Syracuse, NY – Get some new ink or show off what you have at the oldest tattoo show in the country. The 32nd annual AM-Jam Tattoo Expo will offer demonstrations, competitions and seminars during three “ink-filled” days. Witness over 100 international and locally known working artists practice their craft. Check out more than 36 tattoo daily competitions. For interviews or more information, contact Jean Aldous at (518) 893-2273 or amjamtat2@aol.com. Visit Syracuse, Inc. is Onondaga County&apos;s official marketing organization for tourism related economic development; leading the production of over $865 million in direct visitor spending annually. 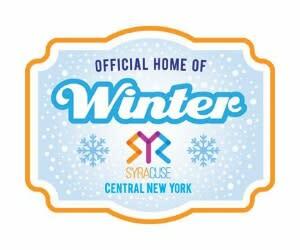 As the oldest convention & visitors bureau in New York State, Visit Syracuse, Inc. aims to drive tourism demand.